In Finland, demand for telecoms services is huge, with more active mobile device subscriptions than people living in the country. How could DNA ensure that it was the first choice for consumers? 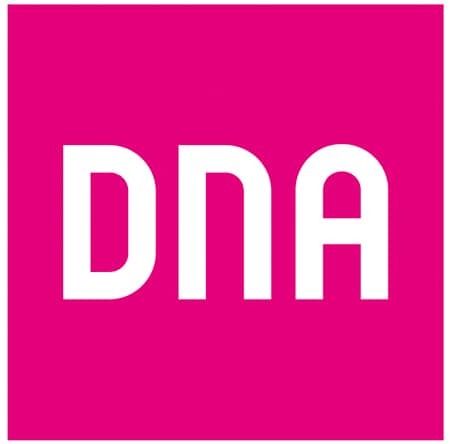 To help understand its customers in super-fine detail, DNA accelerated daily reports by migrating its Oracle Database to IBM® Power® System S822 servers and implementing IBM FlashSystem® 900 storage. DNA delivers a diverse range of telecommunication services to consumers and businesses. DNA Plc has more than 3.8 million mobile communications and fixed network customer subscriptions, and in 2015 it recorded an operating profit of approximately USD 78.4 million. © Copyright IBM Corporation 2017. IBM Systems, Route 100, Somers, NY 10589. Produced in the United States of America, January 2017. IBM, the IBM logo, ibm.com, FlashSystem, Power, POWER8, Real-time Compression, Spectrum Control, Storwize, Power Systems, and Spectrum Virtualize are trademarks of International Business Machines Corp., registered in many jurisdictions worldwide. Other product and service names might be trademarks of IBM or other companies. A current list of IBM trademarks is available on the web at “Copyright and trademark information” at ibm.com/legal/copytrade.shtml. This document is current as of the initial date of publication and may be changed by IBM at any time. Not all offerings are available in every country in which IBM operates. THE INFORMATION IN THIS DOCUMENT IS PROVIDED “AS IS” WITHOUT ANY WARRANTY, EXPRESS OR IMPLIED, INCLUDING WITHOUT ANY WARRANTIES OF MERCHANTABILITY, FITNESS FOR A PARTICULAR PURPOSE AND ANY WARRANTY OR CONDITION OF NON-INFRINGEMENT. IBM products are warranted according to the terms and conditions of the agreements under which they are provided.